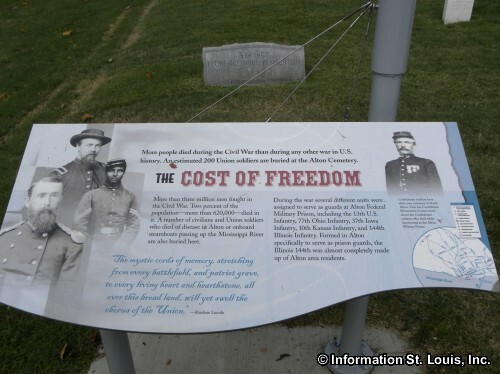 The Alton National Cemetery was originally a soldiers lot in the Alton Cemetery where Union soldiers who died in the Alton Hospital or on board steamboats coming up the Mississippi River were buried. Buried there are 212 Union soldiers and 12 unknowns. 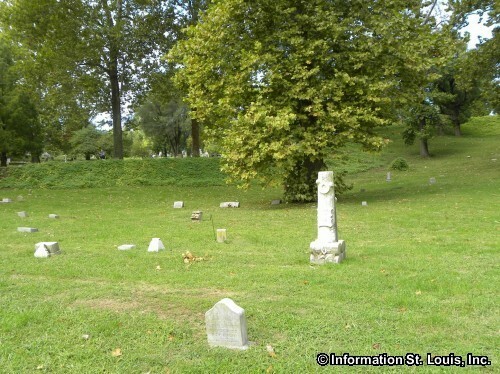 The City of Alton donated the cemetery to the Federal government with the stipulation that a permanent rostrum be constructed for Memorial Day ceremonies. WPA laborers did just that shortly after the Federal government took control in 1938. 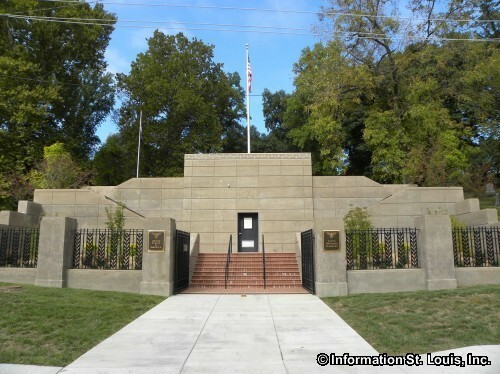 The Alton National Cemetery adjoins the Alton Cemetery. 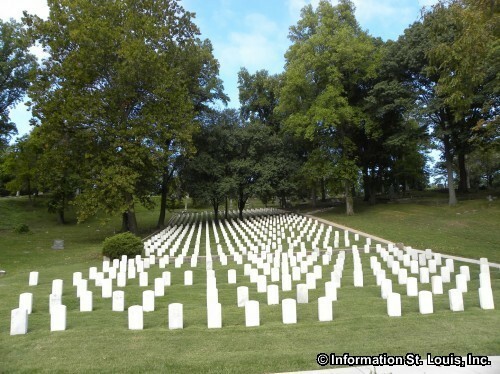 Jefferson Barracks National Cemetery maintains this cemetery. 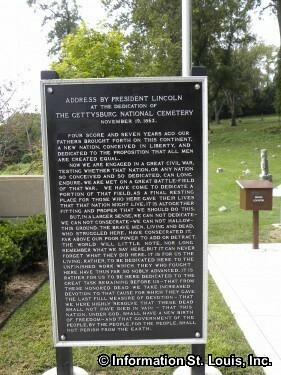 The Alton National Cemetery was placed on the National Register of Historic Places on May 5, 2011. 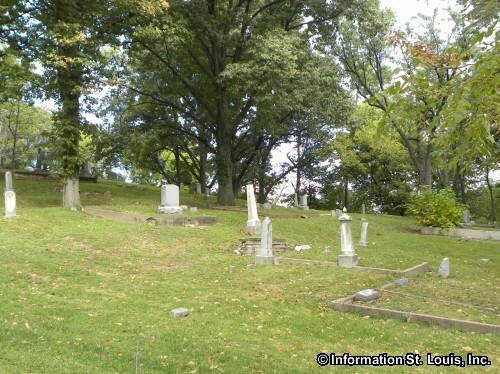 It is open to the public from dusk to dawn.